J.S.Monroe is the pseudonym of the British author Jon Stock. 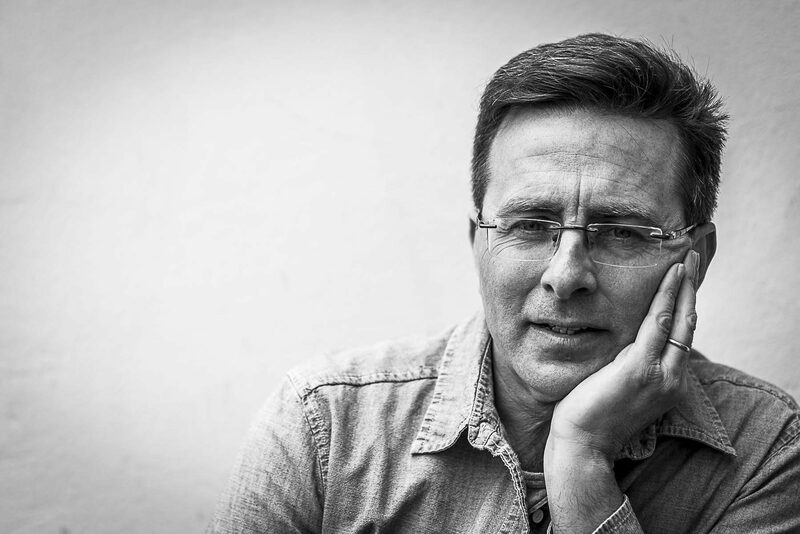 Jon is the author of six spy novels and two standalone psychological thrillers, Find Me, published in 2017, and Forget My Name, to be published in October 2018. Both are written under the pseudonym J.S. Monroe. He lives in Wiltshire with his wife and children. After reading English at Magdalene College, Cambridge, Jon worked as a freelance journalist in London, writing features for most of Britain’s national newspapers, as well as contributing to BBC Radio 4. He was also chosen for Carlton TV’s acclaimed screenwriters course. In 1995 he lived in Kochi in Kerala, where he worked on the staff of India’s The Week magazine. Between 1998 and 2000, he was a foreign correspondent in Delhi, writing for the Daily Telegraph, South China Morning Post and the Singapore Straits Times. He also wrote the Last Word column in The Week magazine from 1995 to 2012. On his return to Britain in 2000, he worked on various Saturday sections of the Telegraph before taking up a staff job as editor of its flagship Weekend section in 2005, which he oversaw for five years. He left Weekend and the Telegraph in 2010 to finish writing his Daniel Marchant trilogy and returned to the Telegraph in February 2013 to oversee the Telegraph‘s digital books channel. In May 2014 he was promoted to Executive Head of Weekend and Living, editing the paper’s Saturday and Sunday print supplements, as well as a range of digital lifestyle channels. He left the paper in October 2015 to resume his thriller-writing career. His first novel, The Riot Act, published by Serpent’s Tail, was launched on the top floor of Canary Wharf tower in 1997. The book was shortlisted by the Crime Writers’ Association for its best first novel award and was subsequently published by Gallimard in France as part of its acclaimed Serie Noir. The Cardamom Club was published in 2003 by Blackamber (now Arcadia Books) in Britain and by Penguin in India. Dead Spy Running, his third novel and the first in the Daniel Marchant (or ‘Legoland’) trilogy, was published by HarperCollins (Blue Door) in 2009 and has been translated into five languages (Dutch, French, German, Russian and Japanese). It follows Daniel Marchant, a young MI6 officer, as he tries to clear the name of his disgraced father, the former Chief of MI6. The sequel, Games Traitors Play, was published in 2011, and the final part of the trilogy, Dirty Little Secret, was published in 2012. Warner Brothers bought the film rights to the trilogy in 2009, hiring Oscar-winner Stephen Gaghan (Traffic, Syriana) to write the screenplay for Dead Spy Running, which went into development with McG (Terminator IV, Charlie’s Angels, This Means War) and Kevin McCormick (Gangster Squad) producing. Jamie Moss worked on Gaghan’s script, followed by Simon Barrett, with Adam Wingard attached to direct. In 2014, the film rights to Dead Spy Running were bought by Wonderland Sound and Vision, McG’s own production company. 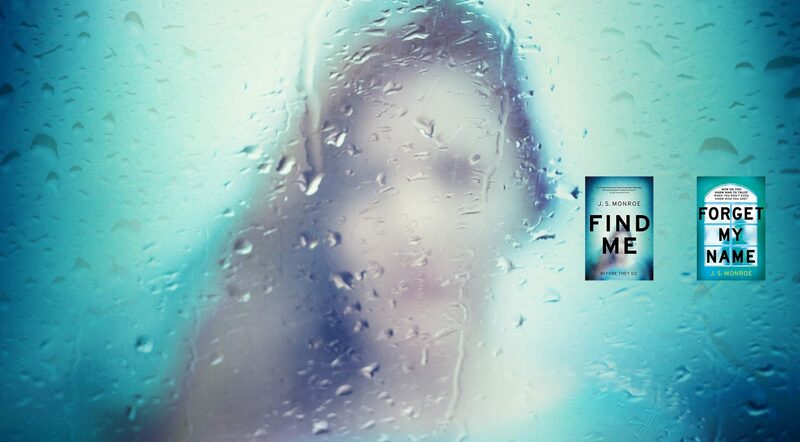 Find Me was published in 2017 in the UK by Head of Zeus and in America by Mira (HarperCollins). It has sold more than 100,000 copies in the UK and translation rights have been sold to 14 countries. In 2017, Jon was commissioned by The Nare, a luxury hotel in Cornwall, to write a spy novella set in and around the hotel, which is located on the Roseland Peninsula. To Snare A Spy is available to buy from the hotel. His new J.S.Monroe thriller, Forget My Name, is published by Head of Zeus on 4 October 2018 – ‘super Thursday’ – and will will be published in the US by Park Row Books (HarperCollins) in Summer 2019. J.S.Monroe/Jon Stock is represented by Will Francis at Janklow & Nesbit (+44 207-243-2975; queries@janklow.co.uk). Jon Cassir at CAA represents TV and film rights for Find Me.